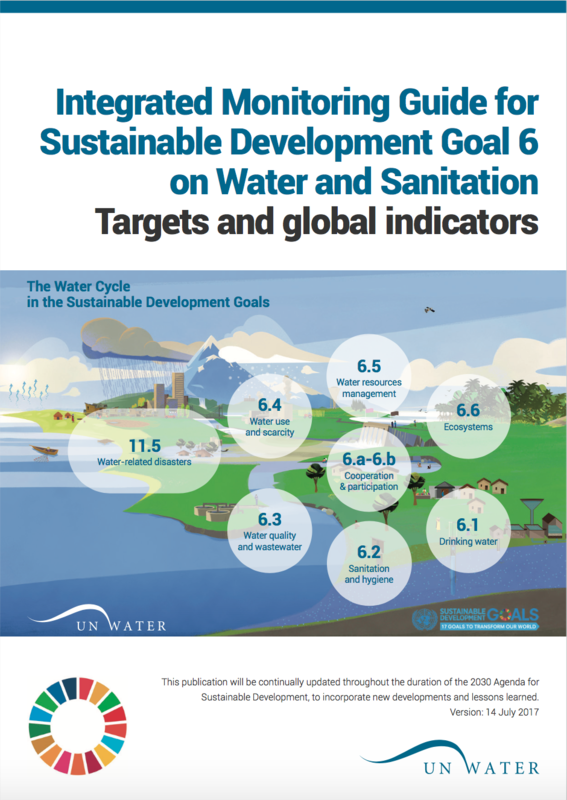 Target 6.4 seeks to ensure sustainable withdrawals and supply of freshwater to address water scarcity – this page explains why and how to monitor progress towards the target, and what resources that are available for countries to do so. The indicator tracks how much freshwater that is being withdrawn by all economic activities, compared to the total renewable freshwater resources available. Building on the MDG indicator – “proportion of total water resources used” – it also accounts for environmental water requirements. The indicator includes water withdrawals by all economic activities, with a focus on agriculture, manufacturing, electricity, and water collection, treatment and supply. The indicator provides an estimate of pressure by all economic activities on the country’s renewable freshwater resources, directly responding to the environmental component of the target – “ensure sustainable withdrawals and supply of freshwater”. 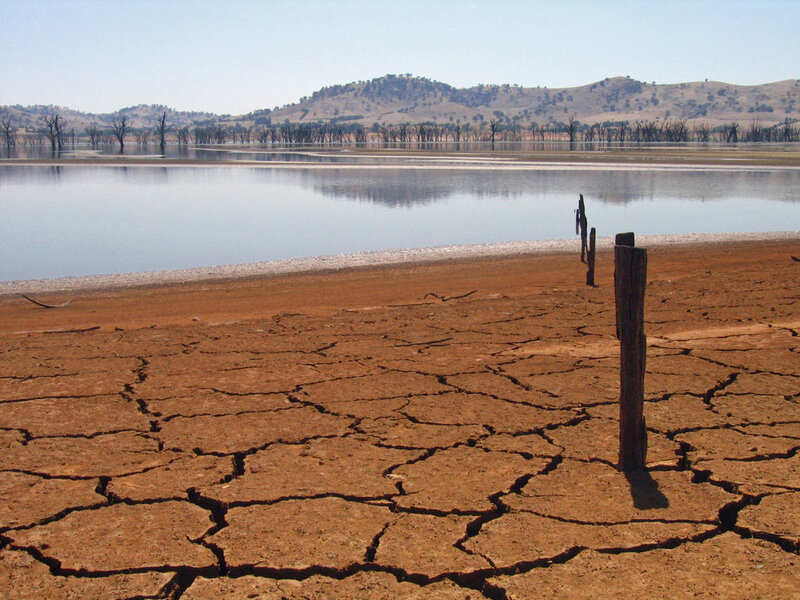 Data on water withdrawals and total water resources available are commonly collected by ministries/institutions related to water, agriculture and/or environment. In terms of progressive monitoring, national aggregates can be estimated based on data that is internationally available or through modelling, and then continuously refined with nationally generated data, for example, through metering, enabling disaggregation by water basin and by sector. 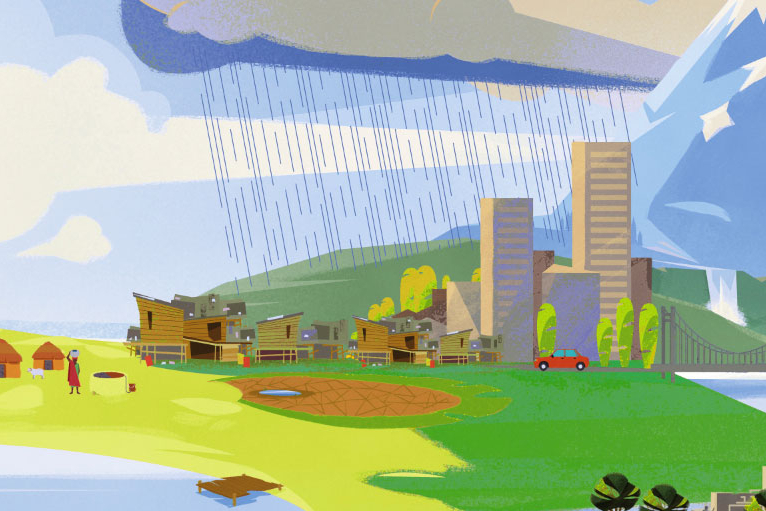 Some water-stressed cities pipe freshwater from distant sources to cover the needs of people and the economy. The Food and Agriculture Organization (FAO) compiles country data at the global level and supports countries in their monitoring efforts.